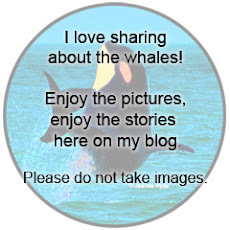 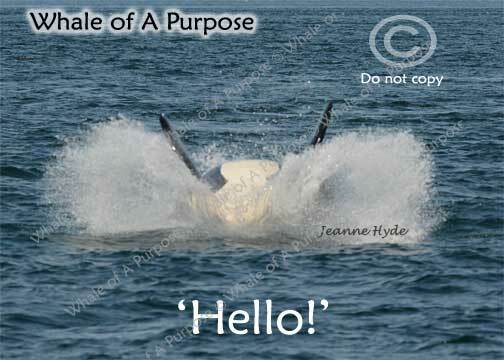 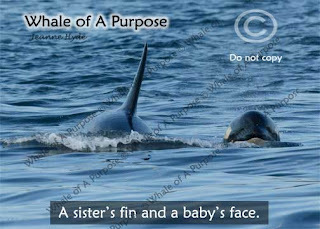 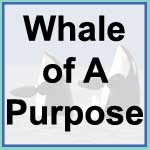 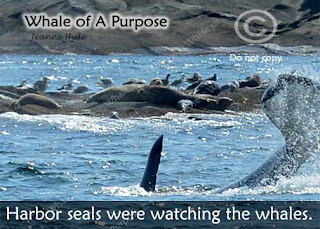 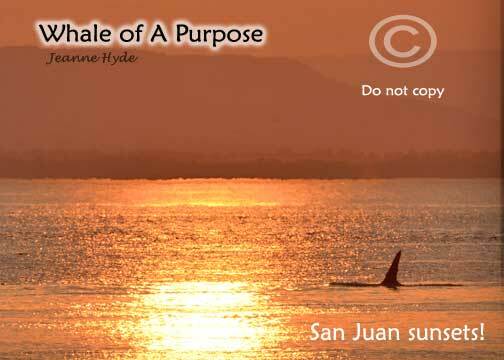 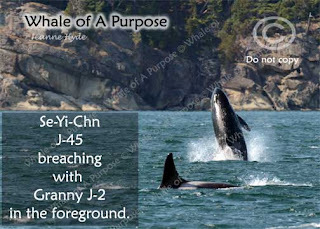 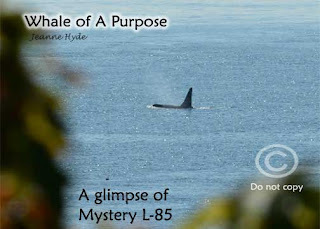 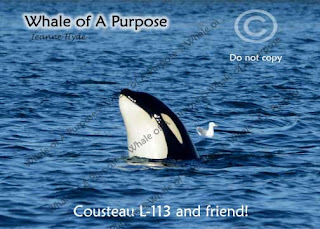 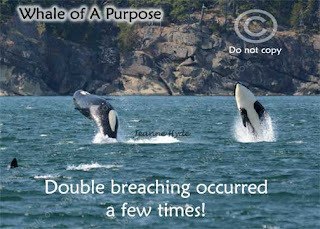 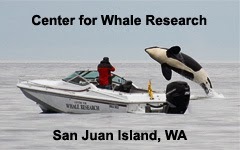 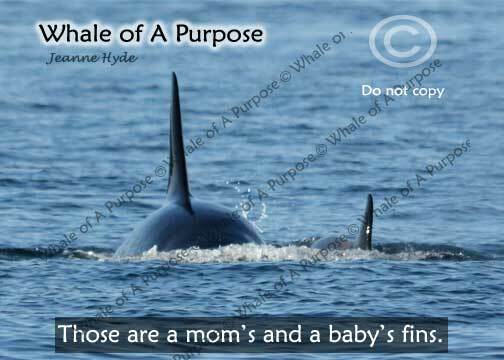 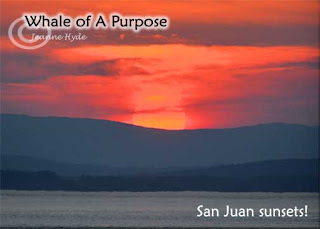 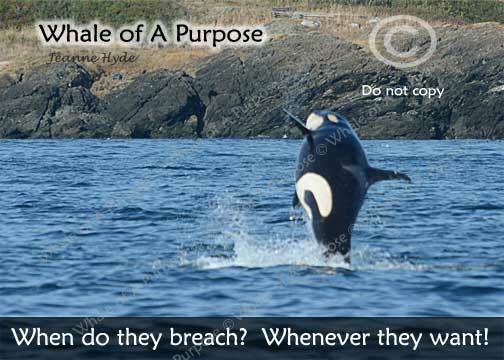 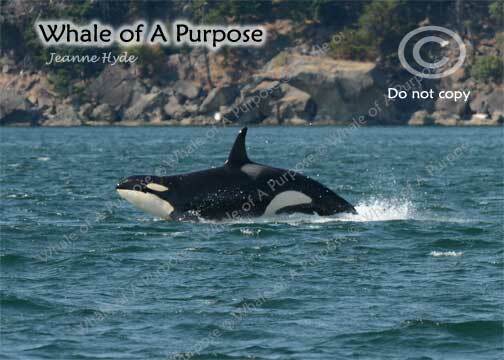 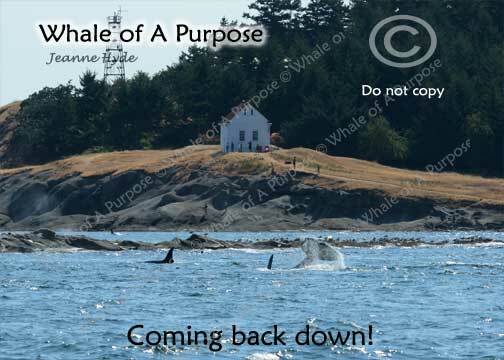 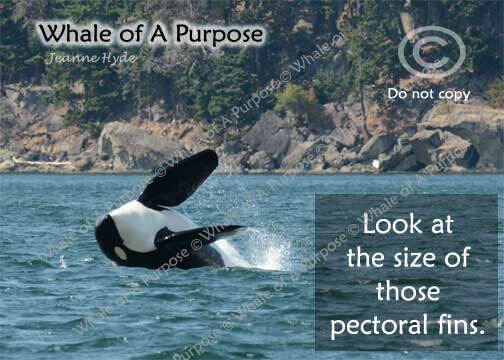 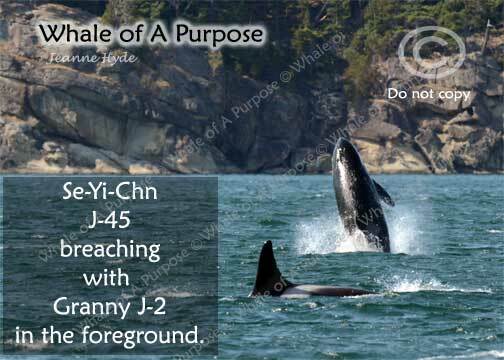 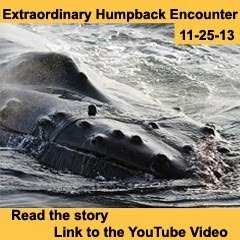 Whale of A 'Purpose': 8/10-11/15 He Looked Like He Was Flying! 8/10-11/15 He Looked Like He Was Flying! 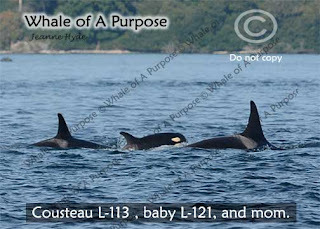 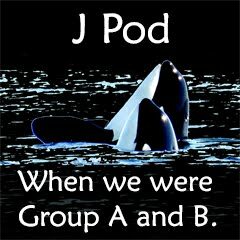 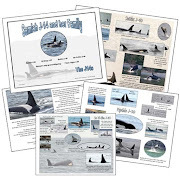 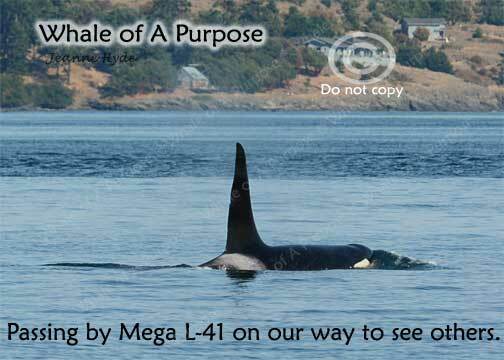 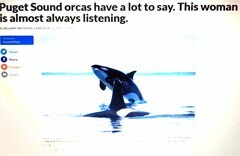 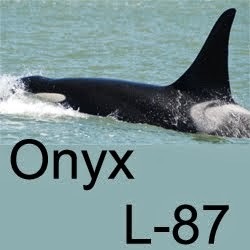 ...we left them and headed back to the harbor...feeling good to have seen baby L-121 looking spunky...as well as big sister Cousteau! 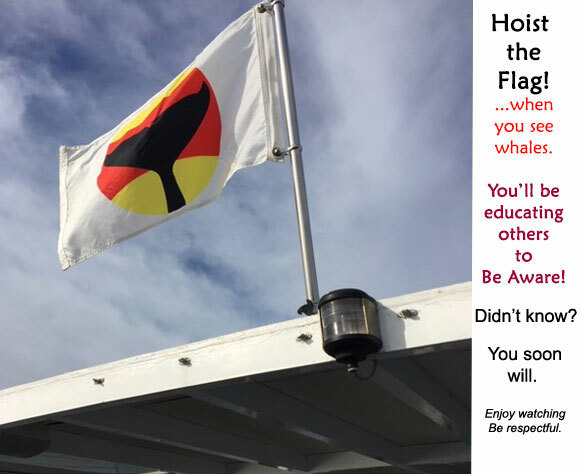 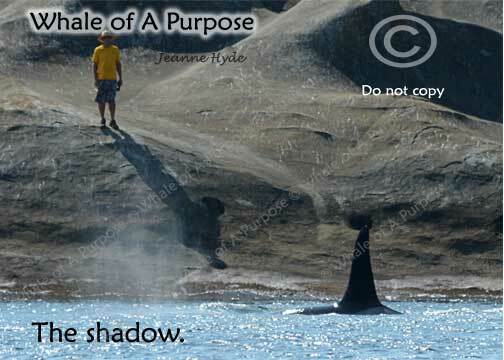 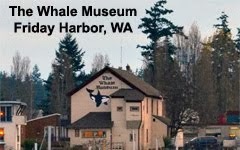 ...this shadow saw the whales too! 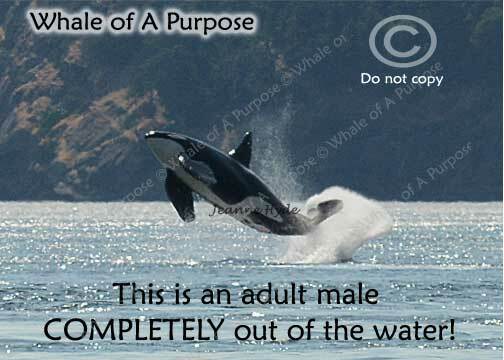 Spieden J-8 (now deceased) used to do this...but I've not ever before seen an adult male do this - WOW!...he looked like he was flying! 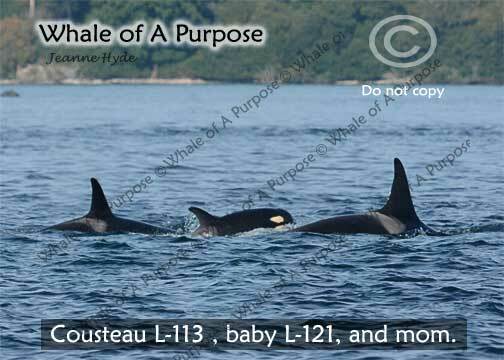 8-21-15 Someone Is Coming In!